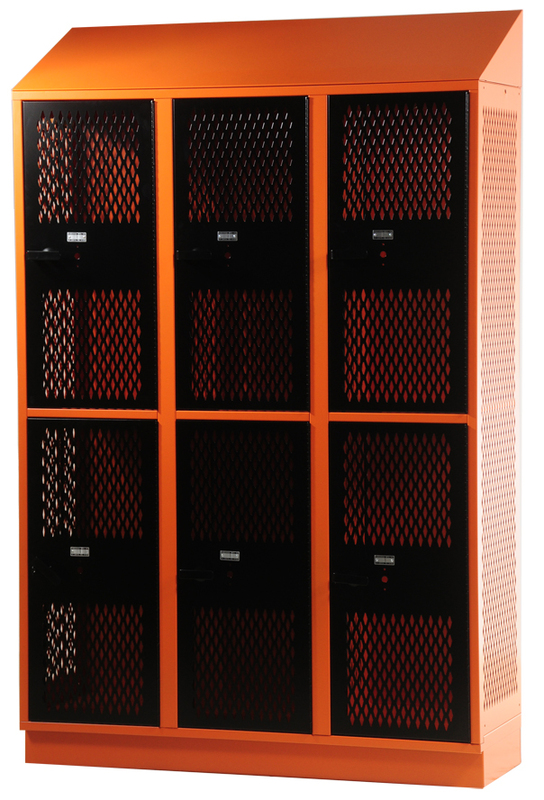 Create a professional look for your athletic teams while providing maximum storage and the highest security of any open front locker. 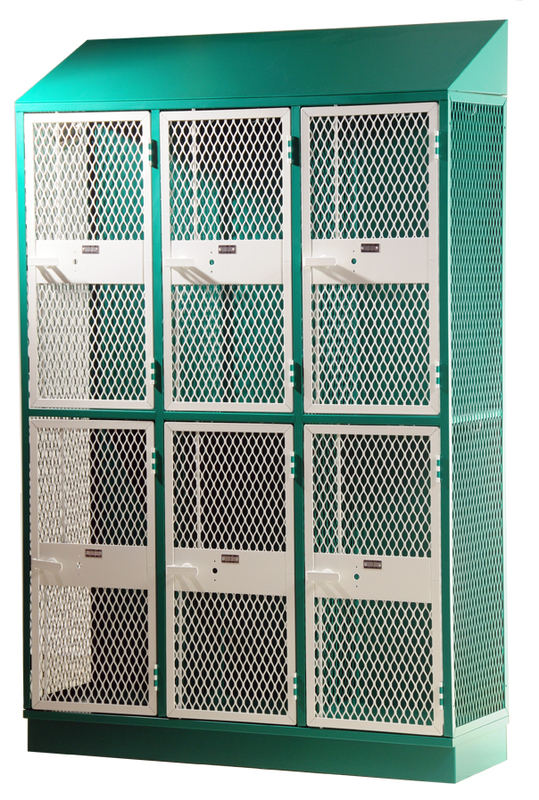 Our athletic lockers include a variety of features. 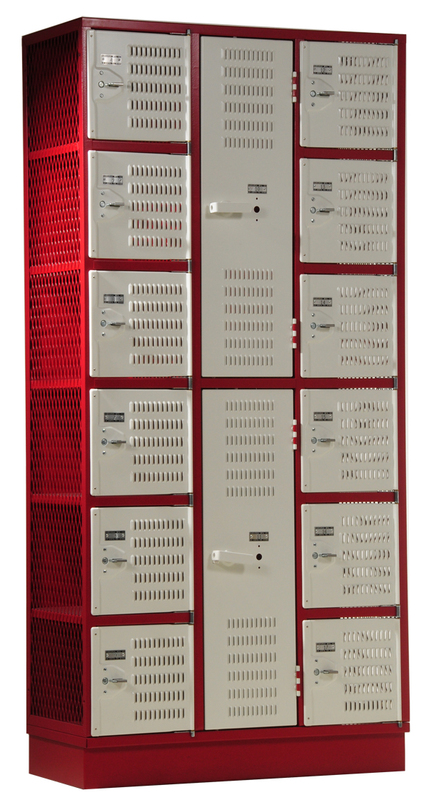 DeBourgh invented the first all-welded fully ventilated locker. 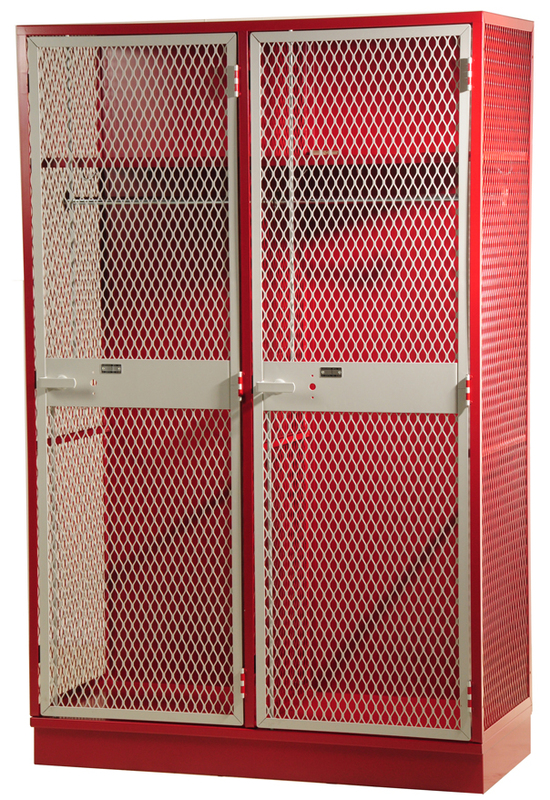 You can be sure that your getting the best product available, guaranteed to last a lifetime!